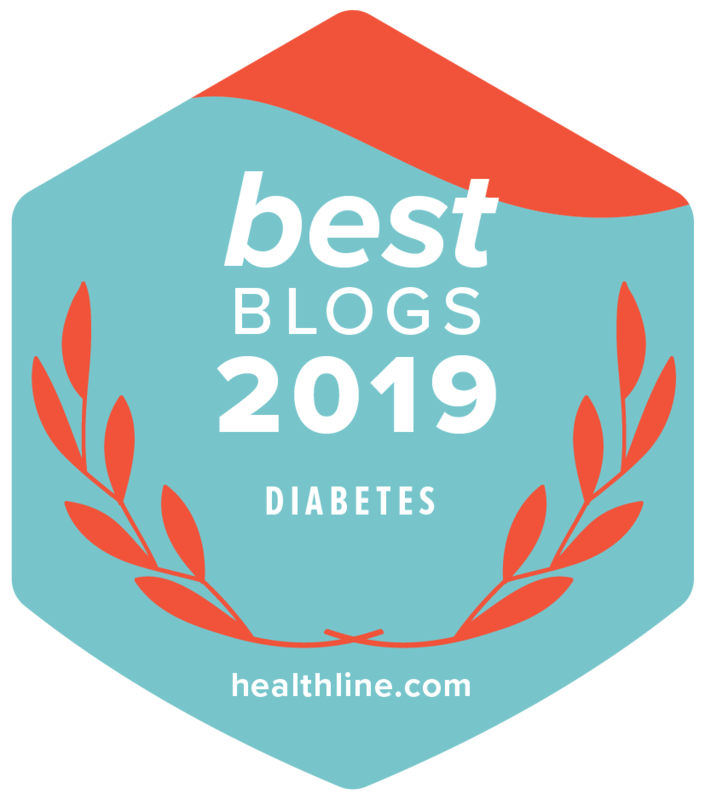 As I have stated before, the highlight of my job is meeting people from all over who dedicate themselves to making sure one day diabetes is gone forever. Probably the single largest contributor to this effort is a group made up of men and women of the Building and Construction Trades Department (the BCTD) of the AFL-CIO. Being a member of the AFL-CIO myself from my entertainment days (Actors Equity Association and SAG-Aftra), I kept up my union dues all of these years because I am proud to be a member of these two great unions. My Brother and Sister Union Members of the BCTD captured my heart for a reason that is close to me and should be to you as well. I’m presently at the 2013 Building Trades Legislative Conference in Washington DC. It is a chance to say thank you for the wonderful work these people have done and continue to do. If you look at the picture you will see my conference badge and attached to it is a button with Snoopy on it. D.A.D.s Day stands for Dollars Against Diabetes and years ago these wonderful union members, and their associates, started a movement that has changed the world. Long ago, when asked if they could help in the cause of the Diabetes Research Institute, they said we will do one better–we’lll build the building for you and raise the money ourselves. So that wonderful 87,000 sq. ft. building that has now become the beacon of hope for a diabetes cure worldwide was all started and completed by the BCTD. Starting with collection buckets and standing on street corners asking for donations every Father’s Day (hence the D.A.D.–get it?) continued to grow each year. Bigger and bigger each and every year. When informed that the building should be named in their honor, the BCTD declined, and stated humbly; “Just place a plaque that states this was built by the hearts and hands of America…” Because that is who they are. After the building was finished the work of the BCTD was just beginning. The BCTD felt that building the DRI was a huge step forward, but funding should continue until a cure is found. So the bucket collections morphed into the addition of other events, and now over 70 (golf tournaments, poker runs, bowling tournaments, softball tournaments, and some still do the very same bucket collections that started it all) are held around the United States annually with the biggest being the incredible Labor of Love Golf Tournament held each spring. These initiatives amount to over $1,000,000 each year with a total surpassing $45 million dollars thus far. So for this week I will meet many friends of the DRI; my union colleagues of the BCTD. I will listen to their President Sean McGarvey and Brent Booker their Secretary-Treasurer, who will honor those top event organizers from around the country and reaffirm their dedication to helping us find a cure. 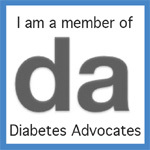 I will listen to their members, and we will discuss more ways to help those with diabetes. What an honor to know such wonderful people. And this week people from all around the United States will be joining together to discuss many business agendas and yet, they have a piece of their extremely busy schedules carved out to do something to help in the same battles you and I fight each day; and to many of them, they fight too. They are leaders in the funding for a cure for diabetes…..of course they are….because their hands and hearts are in it every day. To the people who wait for a cure for diabetes, the incredibly dedicated people of the BCTD have their value on display; every day!